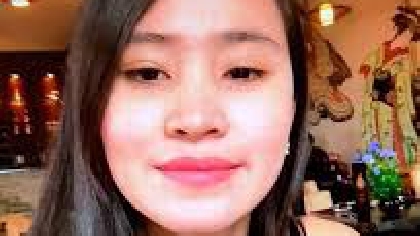 Over one hundred and fifty thousand euro has been raised in memorium of Jastine Valdez. A crowdfunding page has been set up on behalf of Outreach Ireland which will benefit her parents. The twenty four year old student was murdered in May of last year. Her body was found in Pucks Castle two days after she was abducted from Enniskerry. The student’s remains were brought back to the Philippines by her family for the funeral. Her parents have thanked people for their support and the Go Fund Me page remains open.